Berbere is a spice mix found in Ethiopian food. 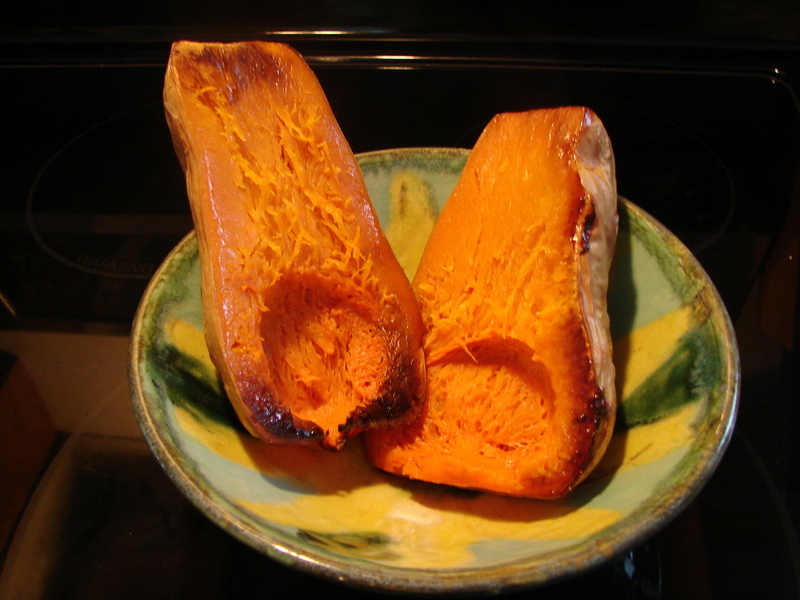 This isn’t the real thing, it’s a simplification and an approximation, but it is tasty and does go well with red lentils and butternut squashes. Here’s the meltingly beautiful Tezeta, by Mulatu Astatke to listen to while you stir your soup.